Cost $30/farm, Sunday’s skirting class included. 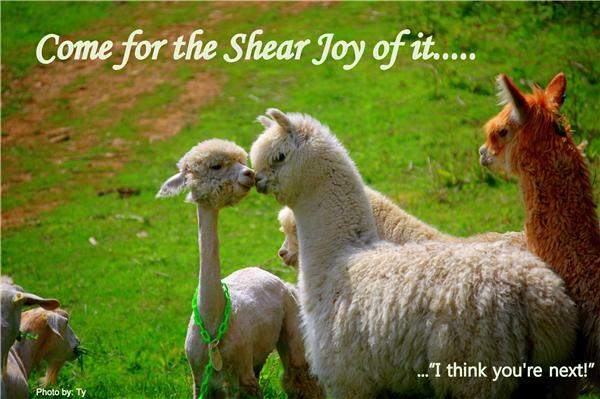 Alpaca Shearer, Matt Best, at his best! Call Maggie 360-794-6369 to enroll or just stop by! Alpaca Fleece Skirting/Sorting for Show or Processing.